Tadley Sunday market is a mix of car boot sale and market providing meat and fruit and veg with a typical car boot sale. The market is very busy early and tapers off at lunchtime. There is ample free parking adjacent. Competitive rates and an "own rig" market whereby traders are expected to provide their own stalls. No electric. Directions to Tadley Market: Off A430 follow yellow directional signs. 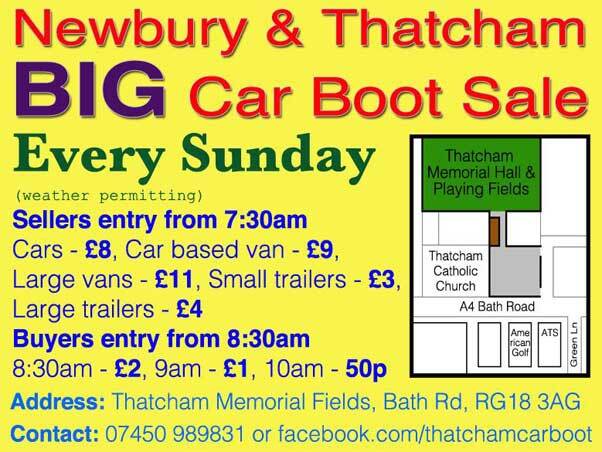 Cars: £10.00 Vans: £15.00 Trailers: £11.00 on boot sale. 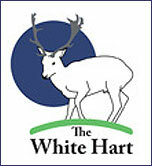 Entries on this section of our site are FREE!